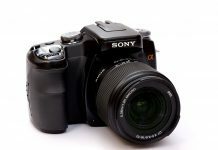 The Sony Alpha 700 is only the maker’s second DSLR since it acquired the photo-business of Konica Minolta and, as the follow-up to the entry-level A100, is clearly aimed at enthusiasts and semi-pros. 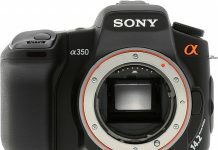 Announced within a few days of rival Nikon’s semi-pro D300, the new Sony, similarly, features a 12.24-megapixel resolution sensor, maximum sensitivity of ISO 6400 and a VGA-resolution (307k pixel) 3-inch LCD. Unlike the plastic shells of entry-level models, the Alpha 700 boasts a weatherproof sealed magnesium alloy shell over a rigid aluminium chassis, and a durable shutter mechanism rated at 100k cycles. 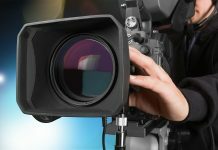 Other features likely to appeal to enthusiasts include a new 11-point AF system, an enhanced version of the manufacturer’s D-Range optimizer feature and 5fps continuous shooting with UDMA support for CompactFlash cards. 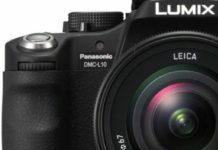 Apart from the new proprietary CMOS sensor, one of the most attractive features must be the inclusion of the maker’s built-in anti-shake system. The sensor shifting based technology has been improved by half a stop (now 2.5-4 stops) over previous offerings, it’s claimed. 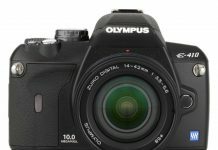 In the hand, the Alpha feels a good deal lighter than the Nikon or even the new Olympus E-3, despite the latter using the same new lightweight magnesium alloy moulding process. Measuring 142x105x80mm though, the Alpha 700 is one of the largest of in its group, and with a rather bulky handgrip this size is pretty noticeable in use. Nevertheless, the handling is certainly one the camera’s highlights. Strangely, it lacks a top-plate LCD but we like the plethora of buttons and the inclusion of a dedicated shutter-speed dial. Besides, the Alpha 700 uses its massive 3-inch VGA resolution colour monitor for all camera status, menu navigation and playback duties. Surprisingly, at this level, the Alpha 700 lacks any live features. Selections can be made quickly from the info-screen using a small joystick to the right of the panel. 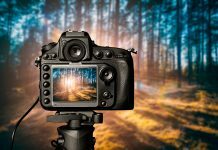 It’s almost certainly the same panel used by the D300 and with excellent refresh rates, the flicker-free LCD is one of the most impressive we’ve seen. We found it readable under most lighting conditions but it is highly reflective and susceptible to greasy smearing. Like the earlier Alpha 100, the new Sony has a proximity sensor to switch the monitor on when the camera is removed from the eye. This helps fumbling for a button or switch and really saves time. Bringing the camera up to your eye the same sensor can also be used to switch on auto-focus but it can be a bit of nuisance. Looking through the Alpha’s viewfinder, the image is large, clear and arguably brighter than the D300. We also like the new 11-point AF system. It doesn’t benefit from a raft of cross-shaped sensors like that seen in rivals’ models, but the single central sensor is an over-sized cross-type and it’s said to improve accuracy with lenses boasting a maximum aperture of f/2.8 or greater (brighter). We weren’t able to confirm that claim with the lenses supplied for testing but we had no concerns with accuracy or coverage. 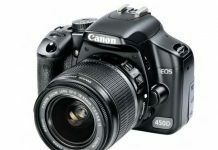 While not as impressive as the D300’s 51-point AF system for tracking moving subjects, it’s on a similar level to the Canon EOS 40D and Olympus E-3. 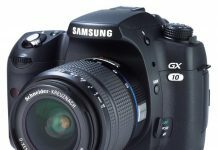 Certainly, auto-focus operation is swift, but the vast majority of compatible lenses feature the outdated slotted-drive mechanism, linking to a motor in the camera body. Canon, Olympus and the latest Nikon lenses now feature motorized AF lenses, boasting optimum performance for each lens. For the price, the Sony 18-70mm kit lens has few shortcomings, but with a plastic lens mount it’s intended as an entry-level optic. In our tests, some purple fringing was noticeable at the edges and the resolving power can’t match the optically superb Carl Zeiss 16-80mm f/3.5-4.5 kit lens (24-120mm equivalent). The Carl Zeiss would be our lens of choice, but it does ramp the price up to £1499. We couldn’t detect an outright improvement over earlier offerings but the body-integral anti-shake system is a real plus, not just for reducing blur at slow-shutter speeds but also helping improve sharpness at higher speeds. In use, the Alpha feels very responsive and power-on and shot-to-shot times are all blazingly quick. Using a UDMA enabled Lexar 300x speed CF card, the Alpha achieved the claimed 5fps continuous shooting but only up to 47 best-quality Jpeg’s. From our tests, there’s a slight increase in detail over the 10-megapixel Alpha 100, but it’s barely noticeable in real world use. Fortunately, the increased resolution hasn’t compromised picture quality. Images are soft and silky smooth looking and noise levels are low, but the distracting coloured speckles are more noticeable at high ISO’s than the D300. Colour rendition is superb, but indoors with incandescent lighting the auto white-balance or the presets aren’t particularly a strongpoint. And, we found it difficult to fix colour inaccuracies quickly. On the plus side, the Auto D-range Optimiser worked well to reveal detail in shadow and mid-tones, though if you have the time, the manual option provides greater control. The only real omission is the lack of any live view features. Although not necessarily a show-stopper, it’s a decision that may cost Sony dearly. 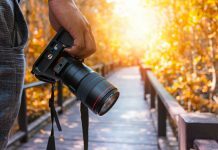 More of an issue to enthusiasts or semi-pros, though, is the uncompetitive price of specialised lenses and accessories over rivals. 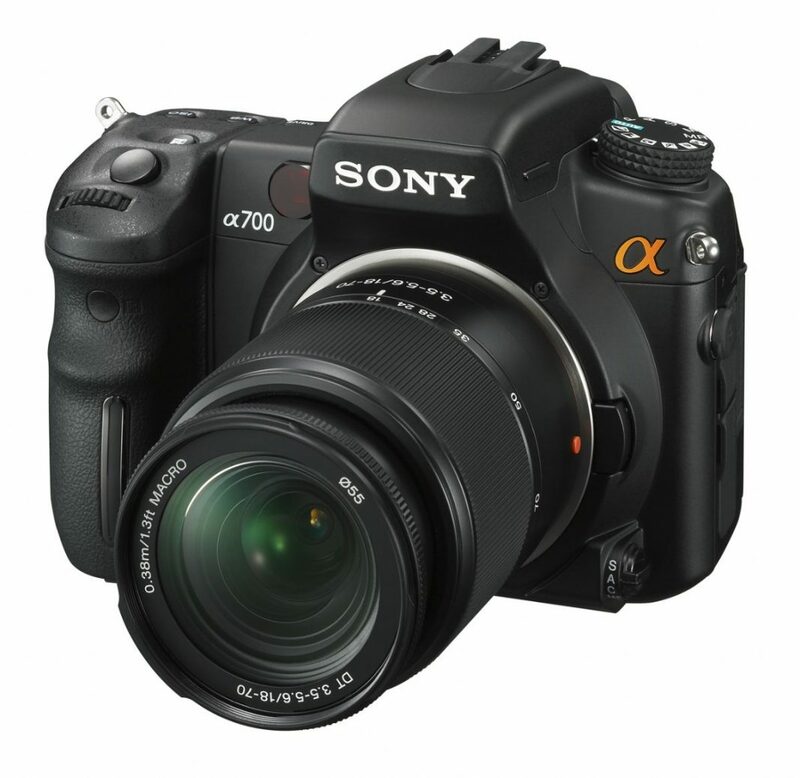 Ultimately, the Sony Alpha 700 can be recommended. 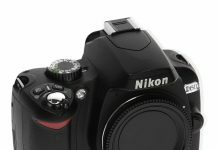 But, with the 10-megapixel Canon EOS 40D slightly beneath it in price and the better-featured Nikon D300 positioned just above, we can’t see users of those systems switching just yet. Verdict: Combining a handy body-integral anti-shake system, durable build, great screen and excellent image quality, the Sony Alpha 700 is certainly an impressive contender for your cash.